The Coach Is In … It’s Official. 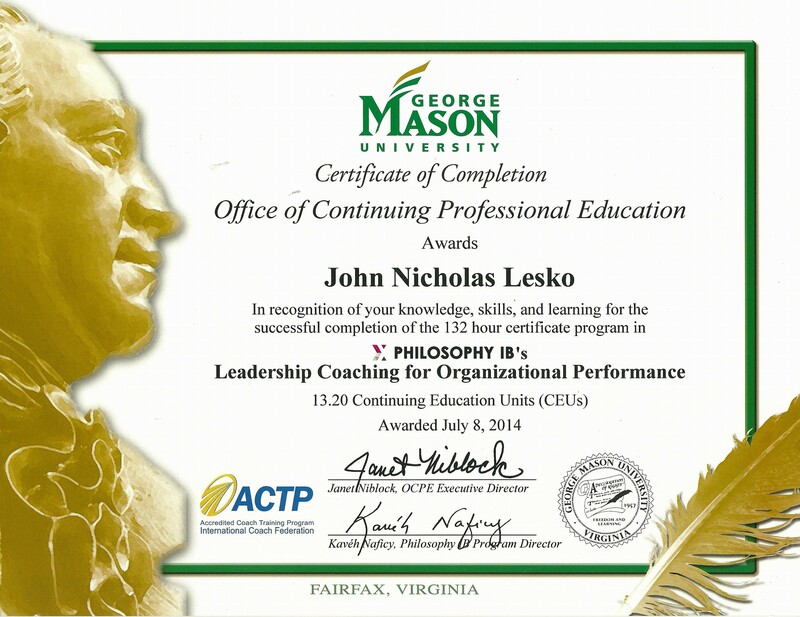 And Here’s the Certificate to Prove It. 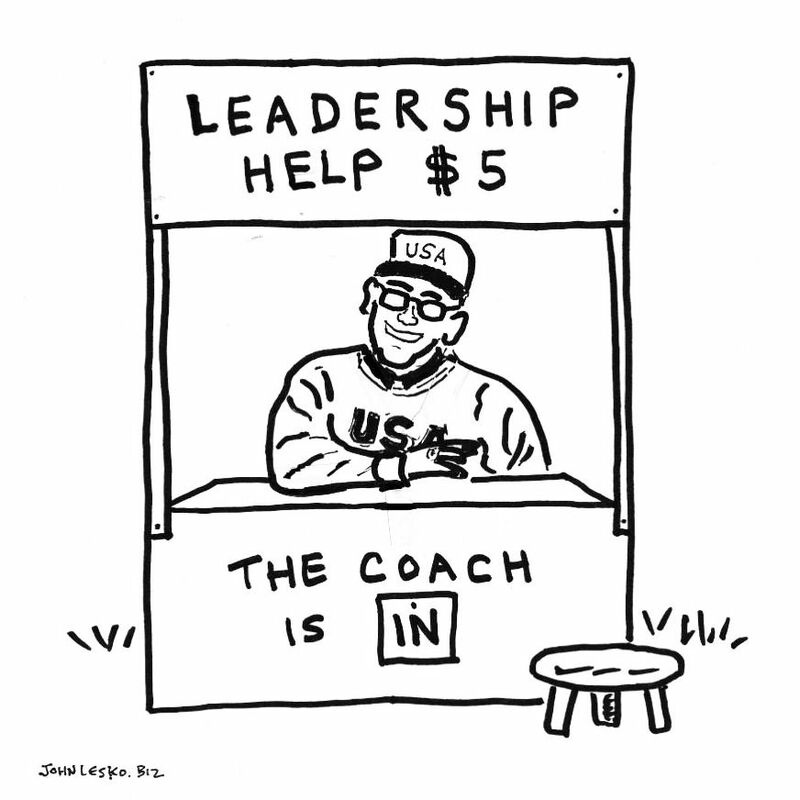 Inspired by the artistry of Charles M. Schulz and his running gag where Lucy van Pelt offers psychiatric help for a nickel, I promise to not take myself too seriously while serving my clients as a leadership coach. It’s official and here’s the certificate to prove it.